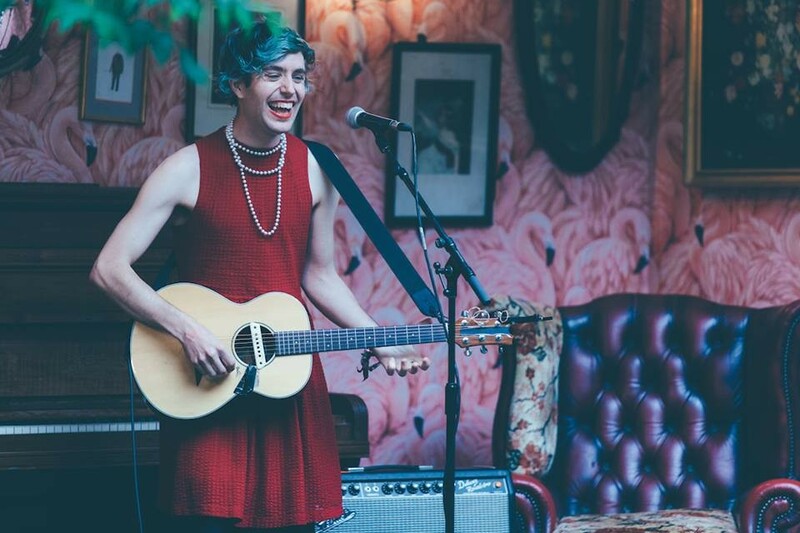 As Ezra Furman returns to the UK in 2018 with Liverpool as a destination, Getintothis’ Howard Doupé brings the details. Ezra Furman has announced news of his latest album, Transangelic Exodus, to be released 9 February on Bella Union. Furman has also unveiled the second single from the LP, Love You So Bad which gives more of a peak into what’s to come. In amongst the Furman‘s international tours dates, so far only three UK dates have been announced, the second of which will be Liverpool’s Arts Club on Sunday, February 4, 2018. The music is as much of an intense, dramatic event, full of brilliant hooks, with an equally evolved approach to recorded sound to match Furman’s narrative vision. In other words, the man who embodies the title of his last album Perpetual Motion People is still on the move, or, in the vernacular of the new album, on the run.